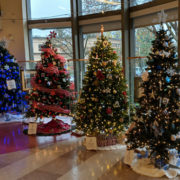 Our 6th Annual Christmas Tree Festival kicked off during the Christmas in Leigh Square and the Lighting of Leigh Square events on Saturday November 24th! 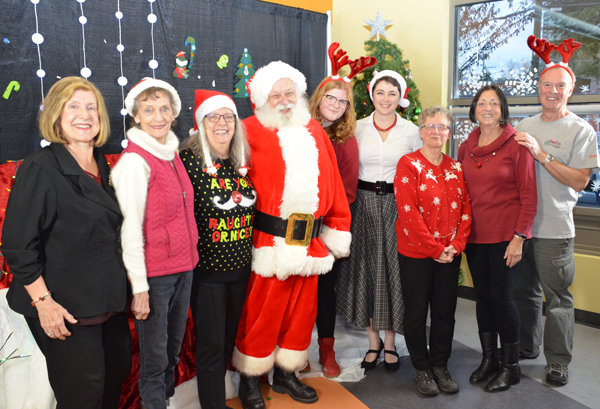 Hundreds came out to see all the Winter Artisan Market vendors, as well as to see Santa who made a special trip from the North Pole to Port Coquitlam to take pictures with everyone! We also hosted a fundraising Holiday Bake Sale. Thank you to everyone who supported us through our Santa Photos and Bake Sale! 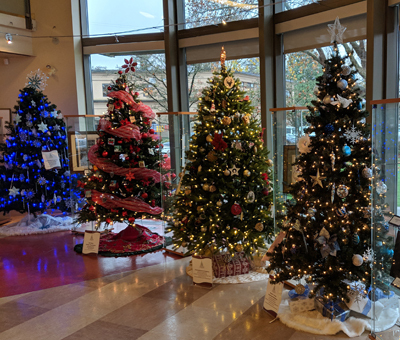 We would also like to thank everyone who is participating in our Christmas Tree Festival! 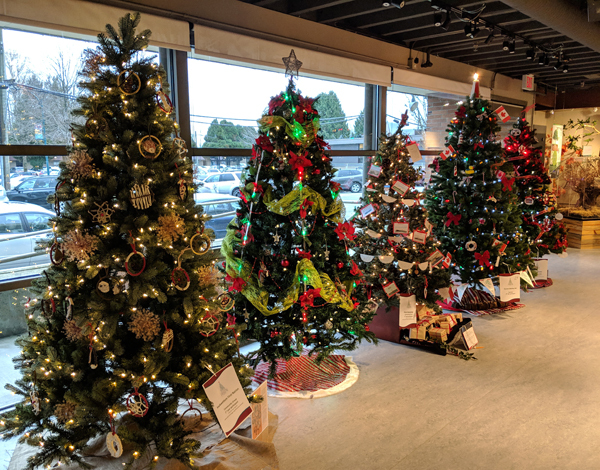 We love seeing all the beautifully decorated Christmas trees all over the city, and can’t wait to see which trees get voted to the top and will win one of our coveted trophies! To see all the trees and cast your vote for your favourite visit our Christmas Tree Festival page! We are also featuring all the trees across our social media platforms, so tune in to like, comment, and share your favourite trees. Make sure to participate in our Scavenger Hunt for your chance to win fun prizes! Download your tree map and scavenger hunt list! BC Museums Association’s Annual Conference Happy Holidays from PoCo Heritage!